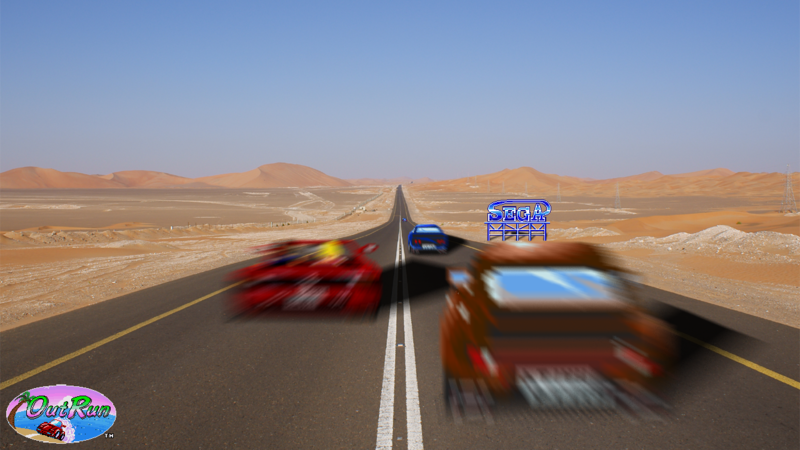 I previously posted Daytona USA fan art. 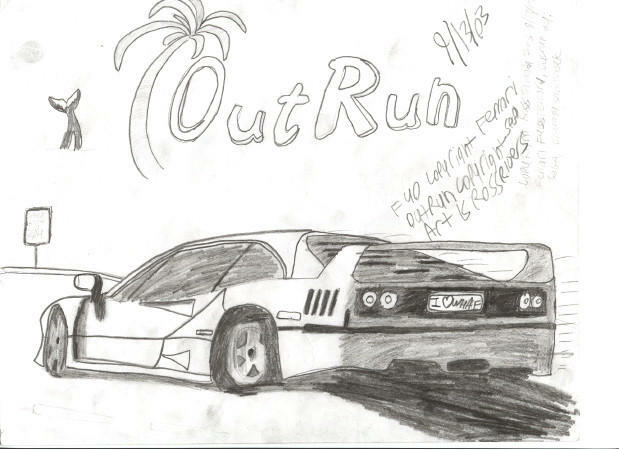 Time for OutRun fan art. 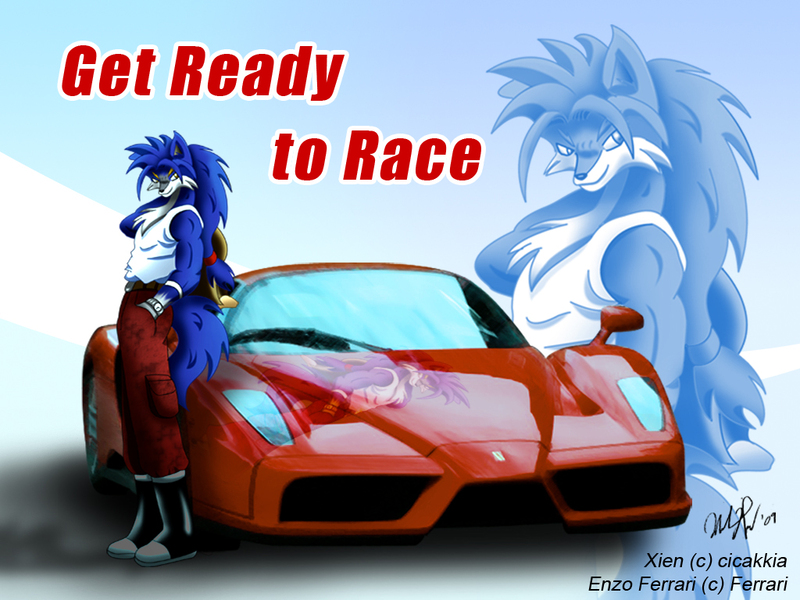 Warning, three (clean) furry pics so pinheads don't apply (well it's deviantArt, what did you expect). 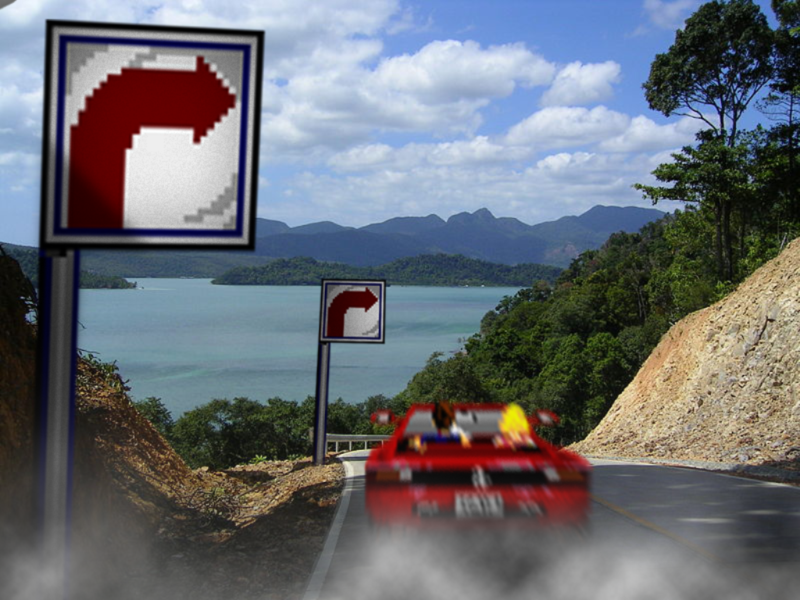 EDIT: Also see Crazy Taxi & Sega Rally fan art. 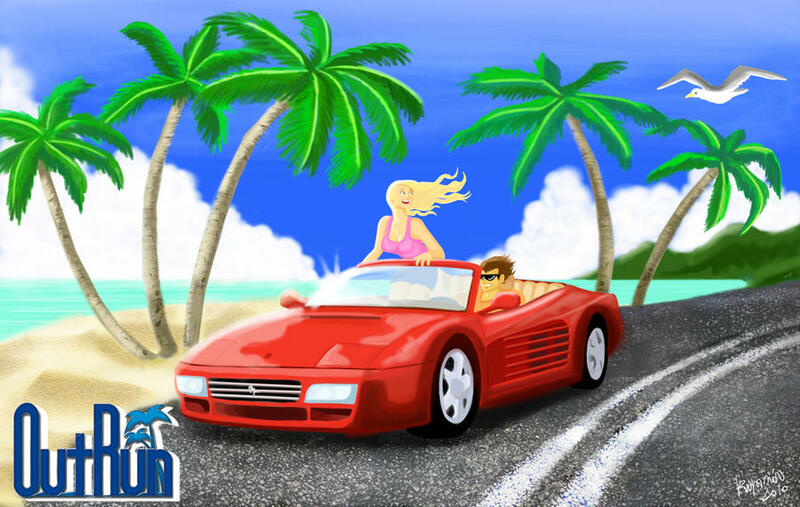 Ferraris, babes, beaches, blue skies. 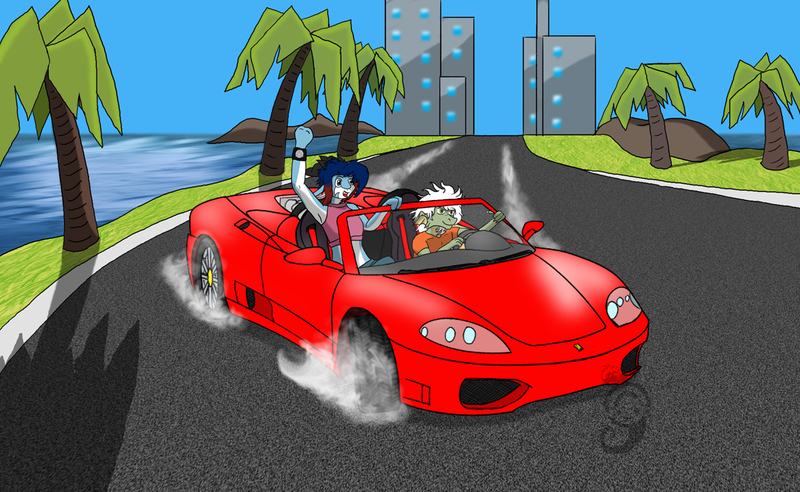 In the original OutRun 2, there were additional characters such as this guy named Wolf (who was not a furry). You raced him in the "career" mode. And that's about it--just some guy with an Enzo Ferrari. 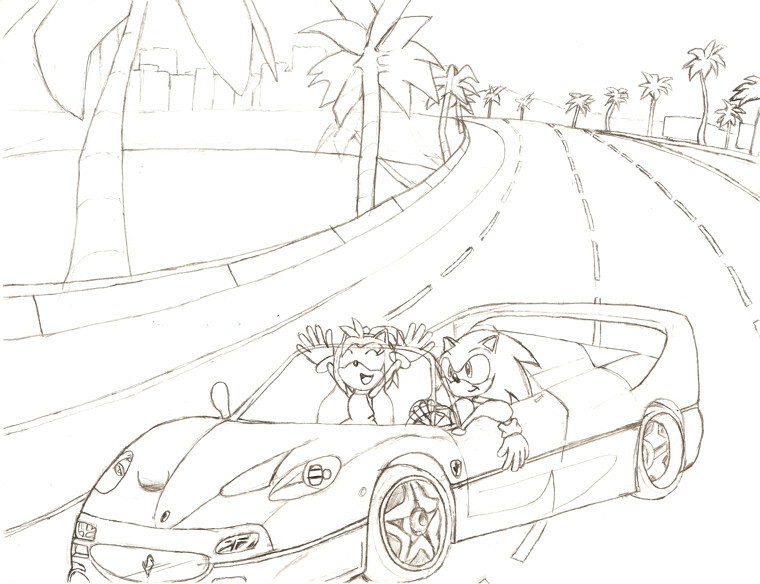 Sonic driving the F50, hell yes. 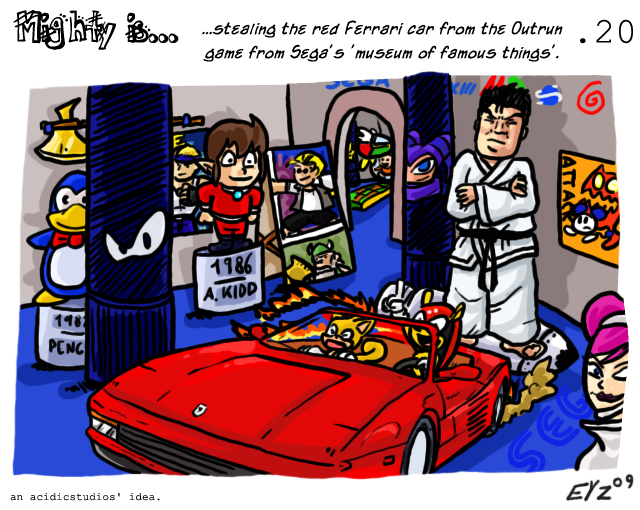 The Sega Museum. I wonder if one really exists. 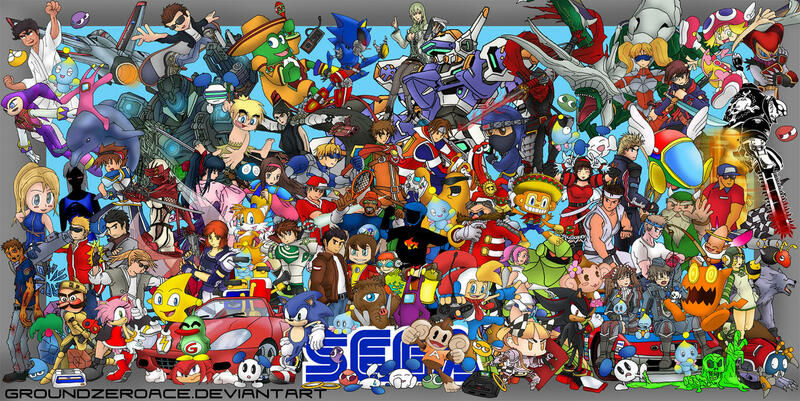 Sega making fans draw fan art since 2003. 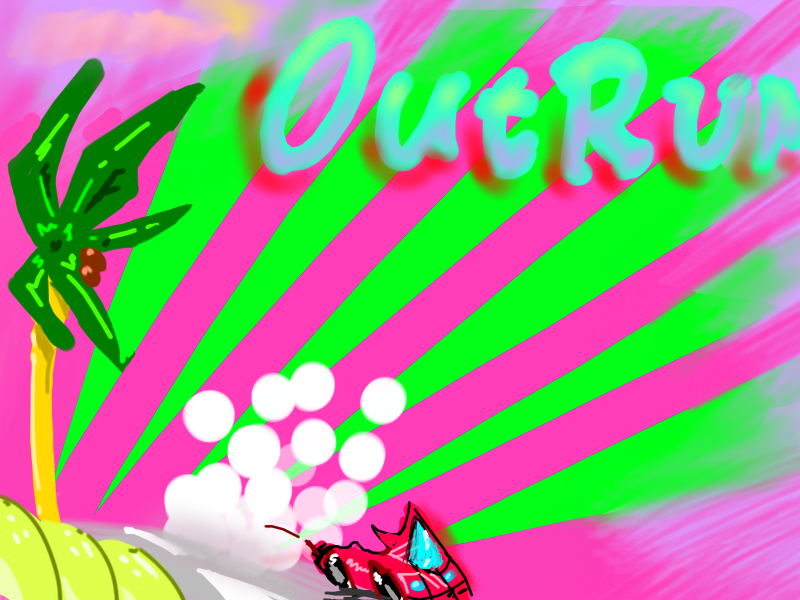 OutRun wallpaper...click on the link, go to Download Image on the right for the full 1024x768 image. 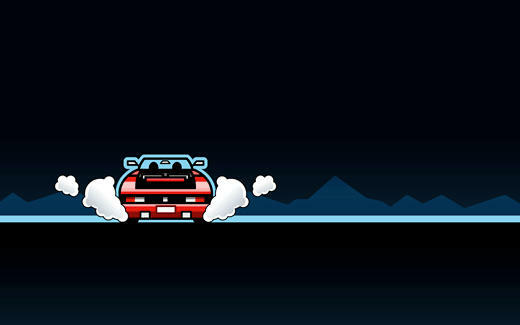 Ooooooo, another little nifty wallpaper...click on the link then download the full size for yourself. Try to find the Testarossa. HINT: It's in the bottom right corner. 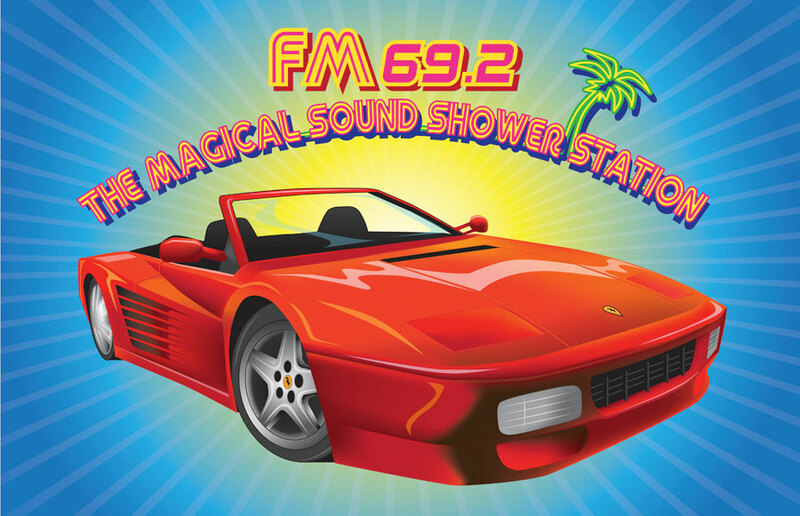 Another collage...try to find the Ferrari, the Hornet, the Flagman, and BD Joe. I already posted this pic before but still, not bad, not bad...worthy of being posted twice. And my work here is finished. If I forgot any then...whoops, I'll put them on here some day.